Hi! 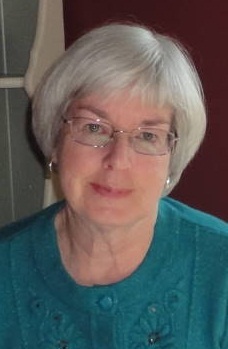 I’m a Canadian author who has published 19 books for children. They include nonfiction, novels and picture books. I’ve written numerous short stories and articles for children’s magazines such as Cricket and KNOW. My writing is aimed at young readers from 7-14. I often write about nature topics, so that’s why I decided to use the title ‘…naturally’ for my blog. My book, Kaboom! Explosions of All Kinds won the American Institute of Physics 2010 Science Writing Award for children, and was a 2011 nominee for the Silver Birch, Rocky Mountain and Red Cedar Book Awards (all 3 are provincial readers’ choice awards). Another book, 10 Plants That Shook the World, won the 2013 de Bary Children’s Science Book Award and the 2014 Green Book Festival award in the Children’s Book category. It was also given an Honor Award from the California Reading Association, and named a finalist in the Children/Juvenile Nonfiction category of the 2014 Next Generation Indie Awards. 10 Ships That Rocked the World, my second title in the World of Tens series. was a finalist for the 2017 OLA Golden Oak Award. One more title, 10 Routes That Crossed the World was released in April 2017 and is generating plenty of enthusiastic feedback from readers. I love to read, so I write reviews of children’s books for CM magazine. I’m a member of CANSCAIP, SWG, CWILL and the Canadian Children’s Book Centre. I’ve been writing for almost 35 years. 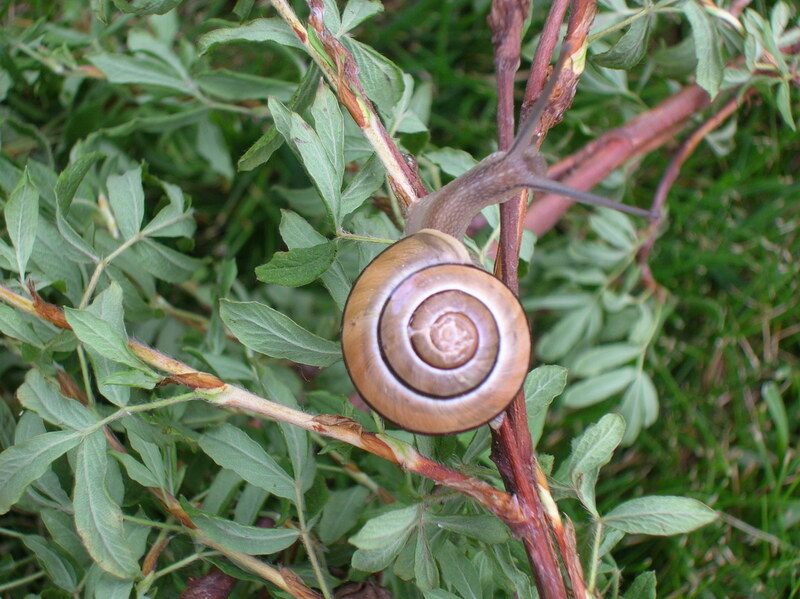 Like this brilliant snail I found in my garden, my progress has been steady… and I never give up!